Nobody likes to have the same clothes or shoes that someone else when you met at an event. Luckily for the most original geek and now you can print our own 3D shoes . Cubify has launched a series of shoes created by Finnish designer Janne Kyttanen that can be downloaded free and printed at night, of course if you have a 3D printer at home. 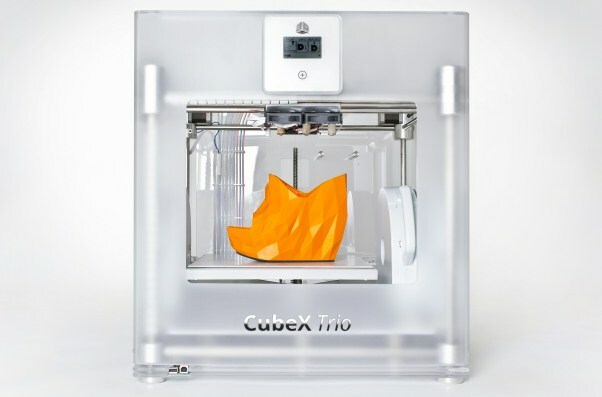 Although the shoes are designed for Cubex 3D printer should in theory work for all printers. 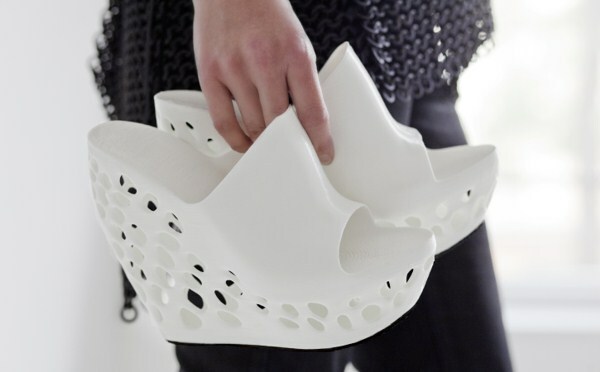 Each shoe takes about six or seven hours to print and is available in different sizes. There are three different models of these creative shoes: Macedonia, Leaf and Facet. You can download all the free templates from the official site Cubify.com. This. Is. Awesome!!! Never quite understood how a 3d printer worked...but if this is possible then wow! 3D printers are a mind blowing innovation in technology.